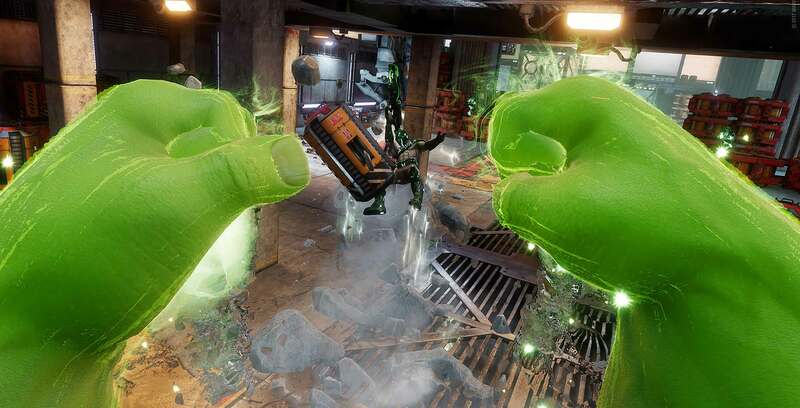 Multiplayer co-op virtual reality game Marvel Powers United VR is now available exclusively on the Oculus Rift. The game features 18 playable Marvel characters, including Spider-Man, Captain America, Wolverine, Black Panther and Star-Lord, as well as boss enemies such as Thanos, Ultron, Venom and Loki. As the game’s title suggests, the VR headset enables players to experience each hero’s distinct powers in first-person. For example, Spider-Man’s play style incorporates a great deal of shooting webs at ranged enemies, while Wolverine uses his claws for up-close combat. Marvel Powers United VR can be downloaded for $45.99 CAD on the Oculus Store. For a limited time only, Amazon and Best Buy are also offering a $529 Oculus Rift + Touch controllers bundle that includes Marvel Powers United VR at no additional cost. The bundle will launch on July 31st and be available for a limited time only.